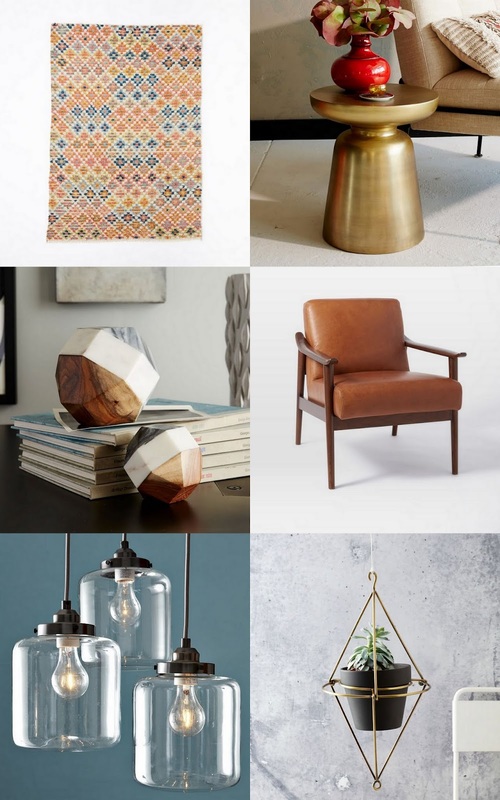 West Elm opens in Calgary today and that's very, very dangerous news for me. I thought I was a new rug away from being able to leave our house alone for a while, but then I started looking at their stuff and now I'm ready to redo every room. ahh! I was just in one last week in NYC....drooling!